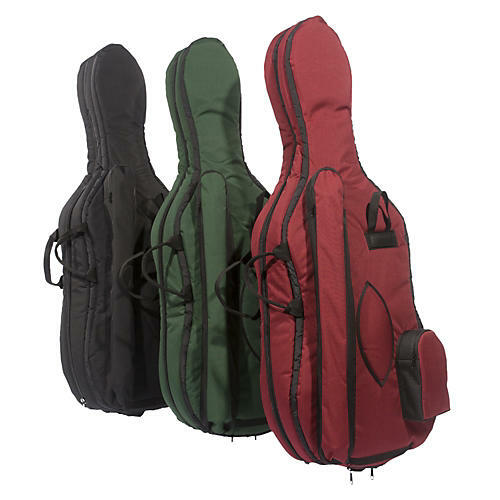 Each Mooradian bag is designed to be comfortable to carry your instrument and protect it from everyday wear and tear. Professional musicians and students count on Mooradian for the highest quality gig bags and covers. This one is for cello. Deluxe bags available in black, green and burgundy.